Moving can seem a daunting task. 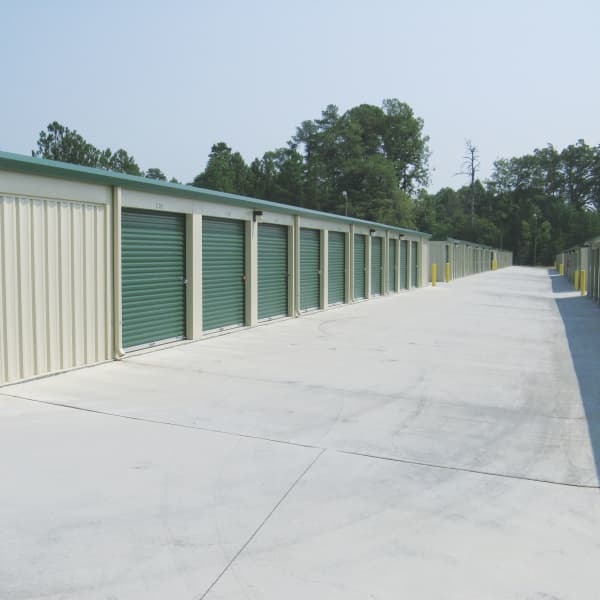 At Cardinal Self Storage we know how to break it down into manageable pieces that are doable. Moving boxes play a major part in making sure that your belongings come out of storage in the same shape they went in. In general, bulky and lighter items such as linens and pillows go into large boxes, while heavy books get packed into smaller boxes. That way large boxes do not become so heavy they are impossible to move or lift. One rule of thumb is you will need four small and medium boxes for every large box. When it comes to packing materials and moving supplies, go for quality. Good equipment such as professional-grade tape and a sharp cutting tool can make all the difference when you have a big packing and storing job ahead of you. At Cardinal Self Storage, we have the right packing materials for every job available for purchase. We also have knowledgeable staff with moving tips that will make the job easier. If you’re in or around Raleigh, Burlington, Graham,Durham and Wilmington, call us and get started on your move today.